NEED AN ONLINE SALES FUNNEL? Schedule a free strategy call to uncover your unique business needs. We are chronic entrepreneurs and professional marketers. We geek out about online sales funnels and we love to help businesses grow. Take a look at our services to learn how an online sales funnel can help you grow your business! Our mission is simple. We help small businesses grow. We accomplish this by building online sales funnels that unleash effective digital marketing strategies. Our strategies will expand your reach, magnify your brand and increase sales. We love to analyze, strategize and implement tactics most business owners find overwhelming – website development, online sales funnels, social media strategy, search engine optimization, content creation, digital marketing plans and more. Family first career woman. Passionate about digital marketing. Always up for a dance party. Type A driver. Stay-at- home Dad. Obsessed with technology and innovation. Gets giddy about fireworks. Type B thinker. We’ll build an online sales funnel that guides your customer along a journey - generating traffic, leads, sales, and raving fans for your business. 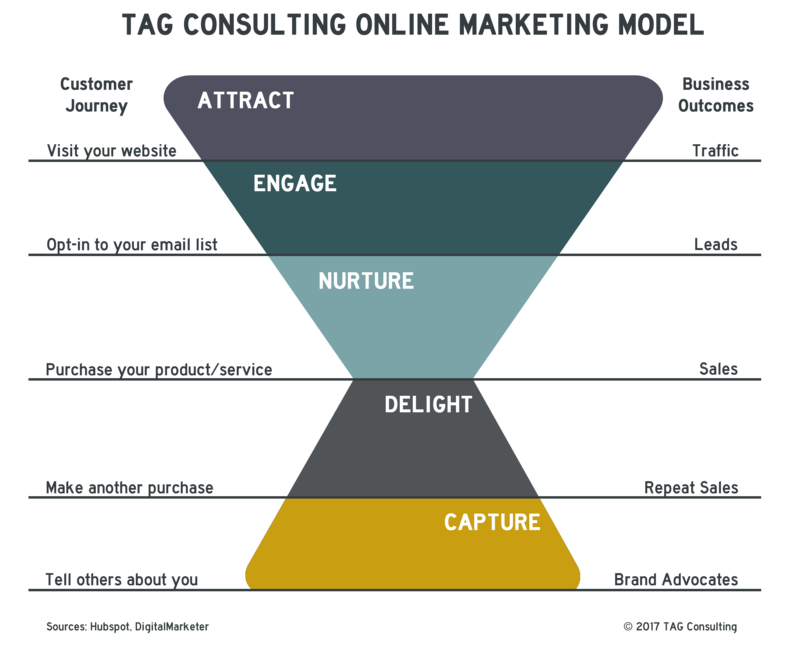 First, we’ll use the TAG Consulting Online Marketing Model (see image below) to develop a comprehensive, 12-month digital marketing plan. The plan will address every strategy required to build a high-performing funnel for your business. Your business goals are the foundation for the plan and we’ll conduct interviews with your team and existing customers, learn your current marketing strategies, and conduct competitor research. Next, we’ll put on our super-nerd, ninja marketing hats and go to work building your customized plan. 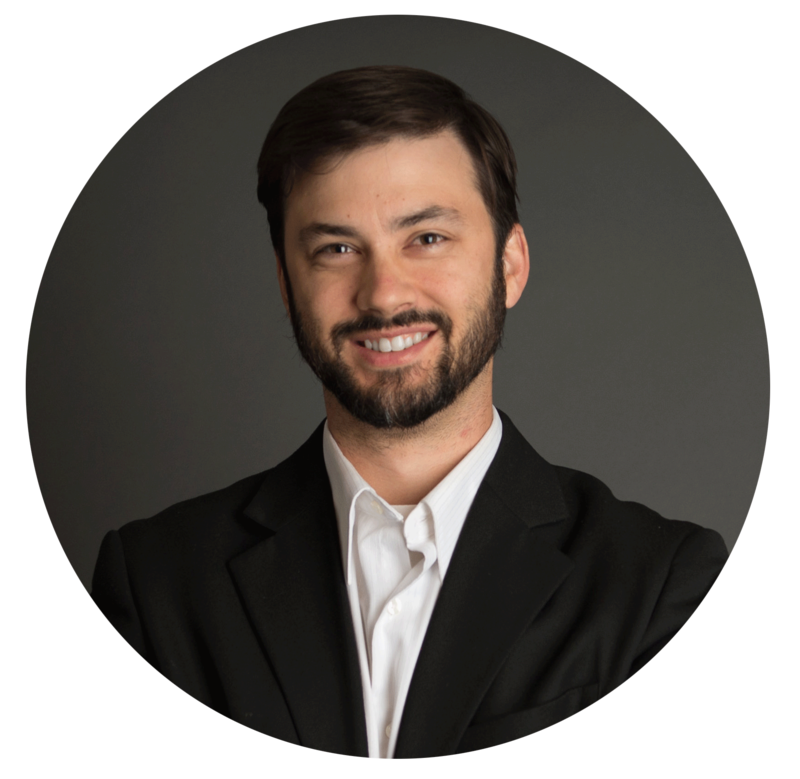 This plan will outline each strategy to create a traffic, lead, and sales generating funnel. Your plan will likely include strategies such as website optimization, social media, search engine optimization, pay-per-click ads, blogging, influencer outreach, lead magnets, website calls-to-action, retargeting ads, automated email series, and customer surveys. 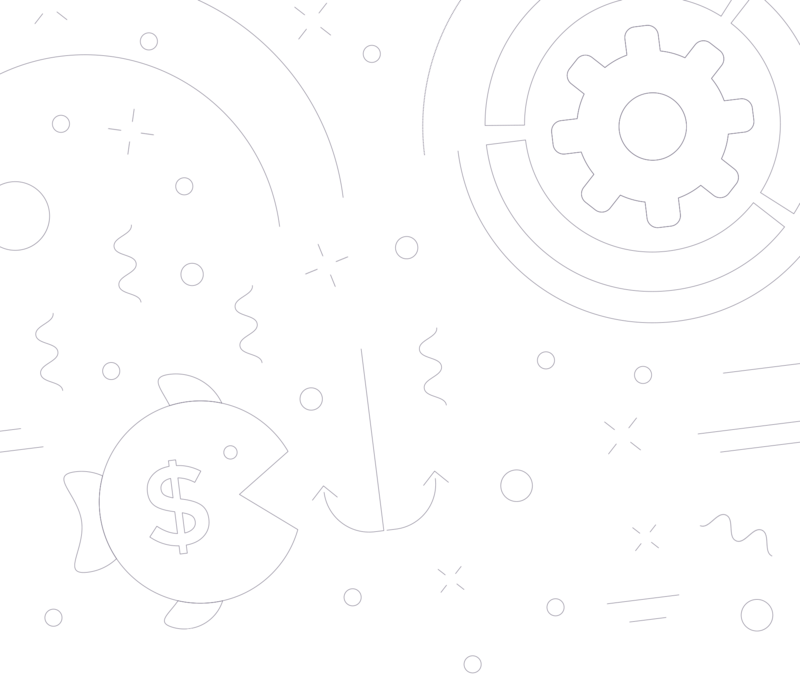 Once your plan is ready, we’ll sit down with your team and walk you through every stage of the funnel and the strategies involved. We’ll also recommend tools and provide additional costs required to implement each strategy. Then, we’ll work together to determine which strategies and tactics your team is able to execute, and which strategies require professional help. If needed, we will build the entire funnel for you, freeing up your team to do what they do best - serve your customers! Are you ready to accelerate your growth and unleash sales funnels in your business? Schedule a free strategy call to determine if working with TAG Consulting is the best next step for your business. Have a few questions before you’re ready to schedule your free strategy call? No problem! Hit us up and we’ll reply within 1-2 business days. Want to learn online marketing? Visit our blog at angiegensler.com to access The Marketing Coach Podcast. 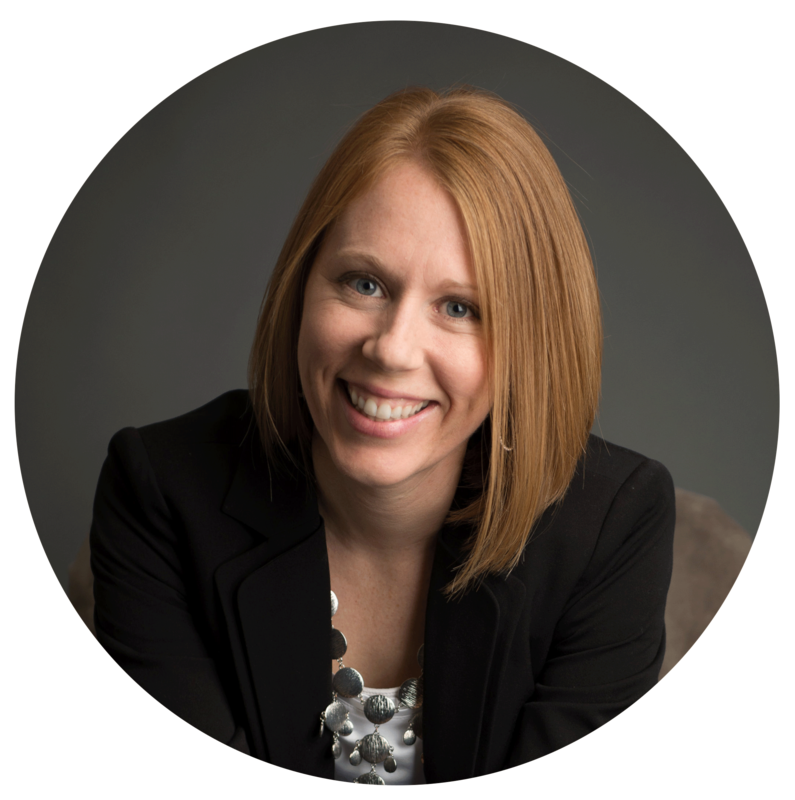 Angie helps entrepreneurs and marketers learn the ins and outs of online sales and marketing. We also have a library of free resources for small business owners. Sign up here to join our mailing list and receive access to the library of resources.